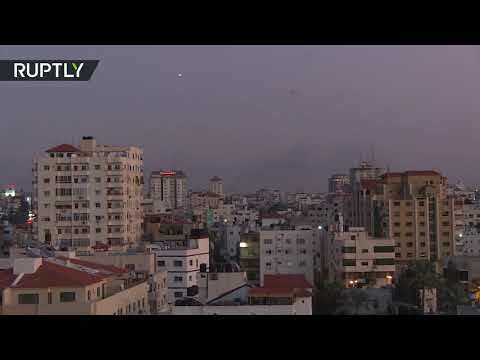 The rocket barrage from Gaza into Israeli territory continued into the morning Tuesday, i24 News reports. The Hamas terror group vowed that the 400 launches so far would be “just the beginning” if Israel continued its “aggression,” referring to Israeli retaliatory strikes in the Strip. Overnight Tuesday there was a brief lull in the rocket siren warnings that rang out continuously in Israel’s southern communities since the beginning of the fusillade around 5:00 PM on Monday. After several hours of quiet, rocket sirens began to sound again in the early hours of the morning in the Israeli city of Ashkelon and Gaza’s border communities. Israel has been conducting airstrikes targeting “terror targets” throughout Gaza in response to the launches that have left numerous Israelis injured and one man dead in Ashkelon. Israel said that it had struck 50 targets in Gaza overnight, adding that the IDF strikes were still ongoing. Four Palestinians have been killed in the retaliatory strikes. Since Monday, the IDF says more than 400 launches have been identified from Gaza, with the Iron Dome intercepting approximately 100 rockets thus far. Hamas vowed Tuesday to launch missiles at the southern cities of Ashkelon and Beersheva unless Israel ceased bombing the Gaza Strip. Israel has responded to Hamas’ rockets with air strikes “throughout the Gaza Strip” that hit over 150 military targets belonging to Hamas and the Palestinian Islamic Jihad, killing four Palestinians and injuring at least 15, according to the Gaza health ministry. Israel is lying. They didn’t hit any significant targets. If they really were, how could Hamas shoot 400 missiles without any problems? Where did Hamas get so many rockets from? 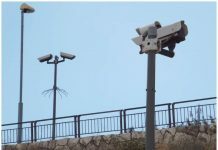 The Israeli government watches thru surveillance everything going in and out of the Gaza strip. Everything! Why did they purposely allow those rockets in? It proves once again that Israel WANTS Hamas to shoot rockets into Israel and in that way Israel can win the PR battle and show the guillibe American Congress, hey look, we are being bombarded by those evil Palestinians. We need from you another 85 billion dollars of the American taxpayer to help protect ourselves. Their cheshbon is, lemaaseh no one gets killed in Sederot or Ashkelon. The dumb Arabs can’t send a rocket straight even if they tried. The damage to homes and schools, we’ll take care of and pay for with the money we take from the Americans. Nu nu, It’s kidiay to let Hamas keep getting more armaments. If you notice, such attacks NEVER take place from the West Bank. And don’t give me this baloney about Hamas taking over in Gaza. If rockets were sent into Yehuda and Shomron there would definitely by heavy casualties on the Israeli side R”L. The IDF makes sure that never happens. This whole so-called “war” with Gaza is one of the biggest hoax’s put out by the corrupt Israeli government. Only a complete fool can’t see thru this lie. True and this is likely why the Israeli government approves their weekly ceasefires hoaxes. Only a complete fool can’t see thru this lie. Only a complete fool and idiot can believe what you are saying is true. 400 rockets fired at Israel CITIZENS while IDF targets empty buildings while continuing to transfer fuel and other materials to Gaza. Hamas now asking for ceasefire to replenish its weapons stock. 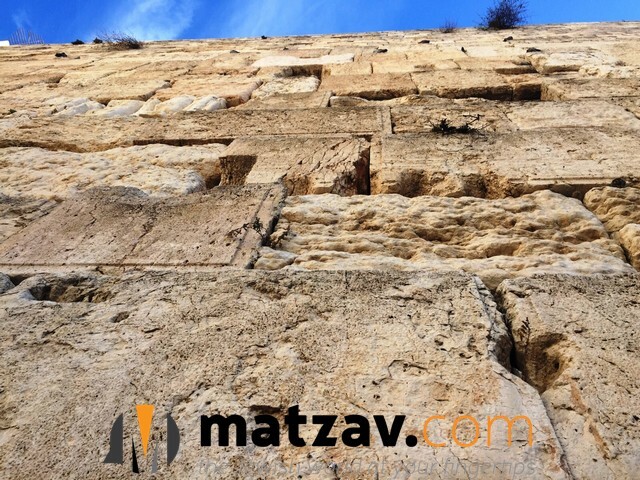 Emmes hadvorim – your comments are senseless.